A meeting between the two sides was held on September 29th. 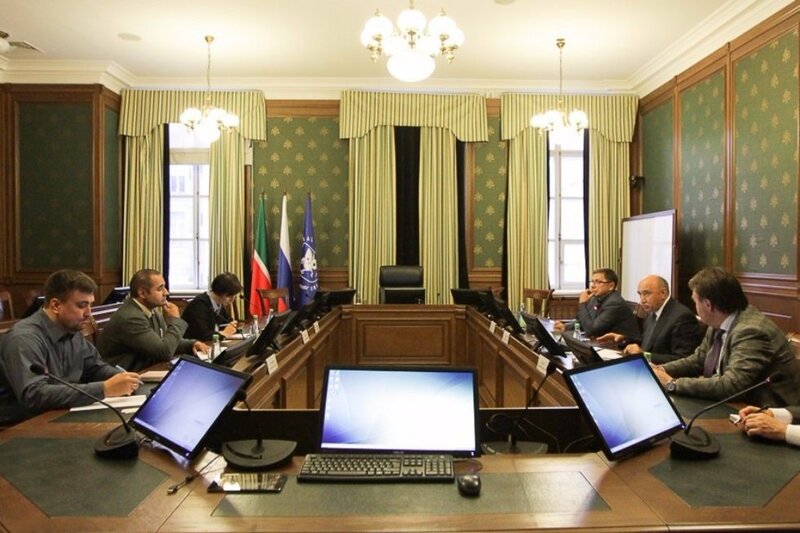 Kazan University by now has had a long history of successful cooperation projects with large industrial conglomerates, such as Samsung, Cisco, Haier, and Rohde & Schwarz (starting soon). Rector Ilshat Gafurov said, “The idea here is to use all the possibilities for academic needs. And the students who are taught with the help of the company’s equipment will naturally become the ambassadors of its ideology”. There have not yet been any licensed education programs with Philips’s participation in Russia. Director of the Institute of Fundamental Medicine and Biology Andrey Kiyasov added, “We use our facilities for joint training that is mutually beneficial for both equipment manufacturers and our students”. The guests concurred with such vision. It will now take some time for the parties to come to a specific solution.